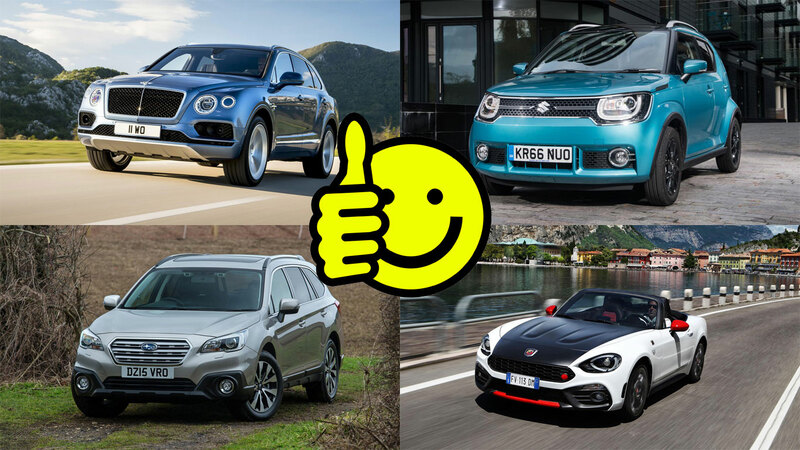 It’s been a storming 2016 for Fiat’s performance brand, which has seen a 44.6% sales increase versus 2015 – up to 3,966 cars. The new Abarth 124 Spider sports car, which shares its platform with the Mazda MX-5, has undoubtedly helped. The critically-acclaimed new Giulia saloon should boost Alfa sales over the coming year. Unfortunately, it arrived too late to make an impact in 2016, and the number of Alfa Romeos sold was down 3.7% to 4,881 cars. This independent British manufacturer shifted 906 cars in 2016, a 4.5% decrease compared with the year before. However, the promised Aston SUV – to be built in Wales – should see sales ramp up significantly in future. 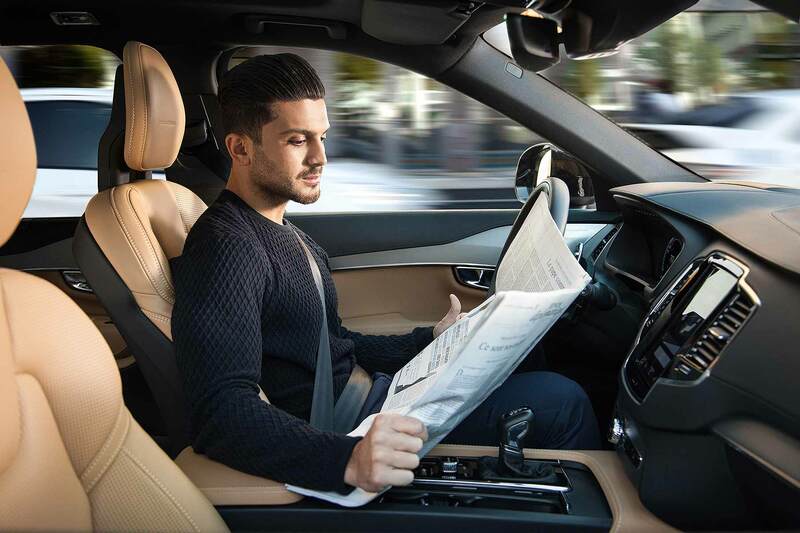 Audi’s range has expanded to the point that being one of its salespeople requires Mastermind-levels of product knowledge. 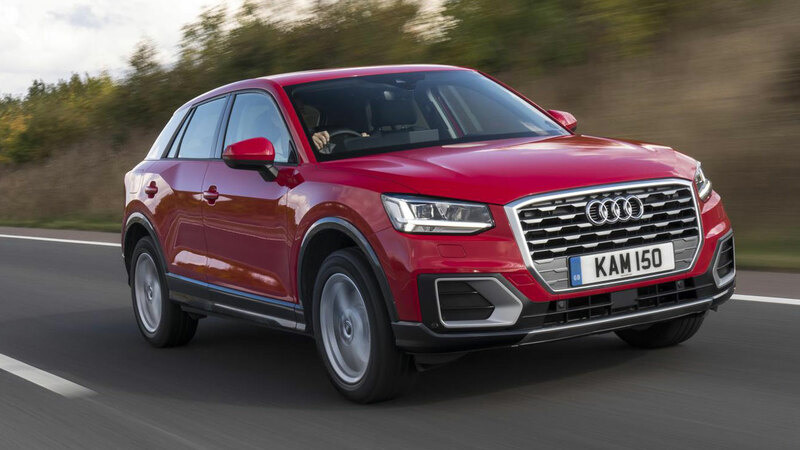 With so many cars to choose from, including the new Q2 small SUV, it’s no surprise that sales are up. Audi sold 177,304 cars in total. If in doubt, build a new 4×4. That’s the strategy most upmarket carmakers have taken in recent years, and Bentley is a case in point. The new Bentayga helped it to a 41.3% leap in just one year, with 1,948 cars sold in 2016. The 3 Series may be showing its age, but that hasn’t stopped BMW recording a respectable 9.1% increase in 2016. In fact, it edges ahead of its arch-rival overall, with 182,593 BMWs sold versus 177,304 Audis. 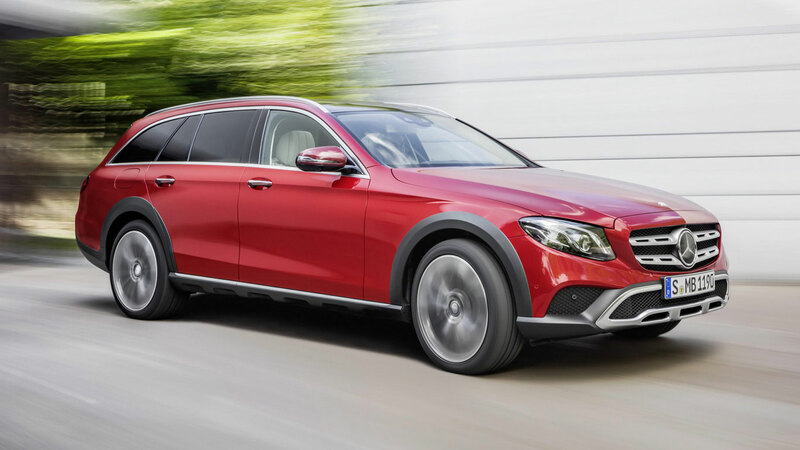 Mercedes-Benz follows with 169,828 sales. No surprises here, Chrysler has quit the UK (tail firmly between its legs), so it sold zero new cars in 2016, compared with 167 in 2015. Do we miss it? Not really. 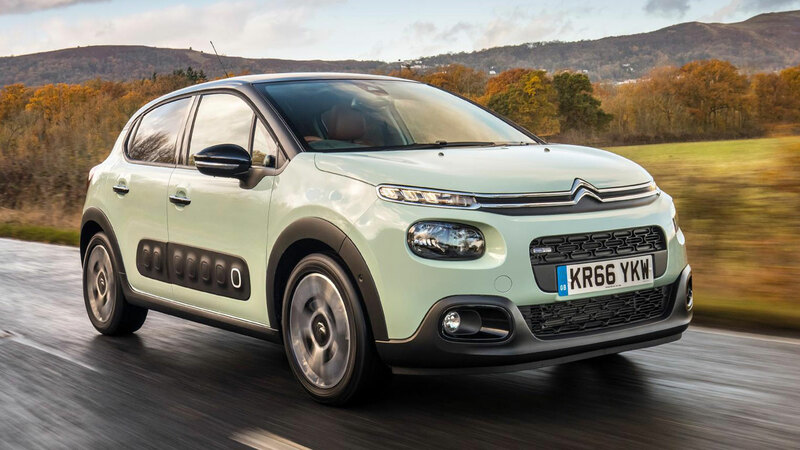 Citroen’s figures included DS models until May 2015, but the two badges are now considered separately – hence Citroen’s apparent 21.3% sales drop – down to 62,991 cars. 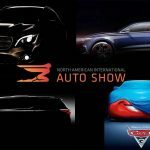 In reality, the marque has it strongest range of cars in years, with a new C3 leading the charge into 2017. There was much scepticism from motoring journalists when Renault’s back-to-basics budget brand arrived in the UK. However, Dacia has found its niche and sales are remaining steady. An impressive 26,499 new Dacias found owners last year. As noted previously, DS is now counted separately from Citroen, meaning it appears to have vastly increased its volumes last year. As ever, the bulk of sales come from the DS 3 supermini, but plenty of new models are promised. A total of 15,898 cars were sold. A three-star Euro NCAP safety rating for the new Tipo won’t have helped Fiat’s cause in 2016. Nor, frankly, does a 500 city car that has only been mildly updated since 2007. 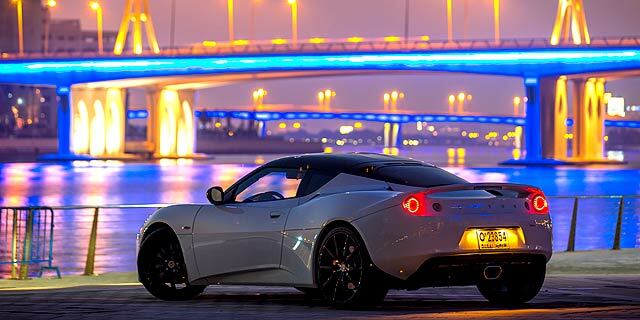 The Italian carmaker’s showrooms were slightly quieter this year, with 60,581 cars sold. 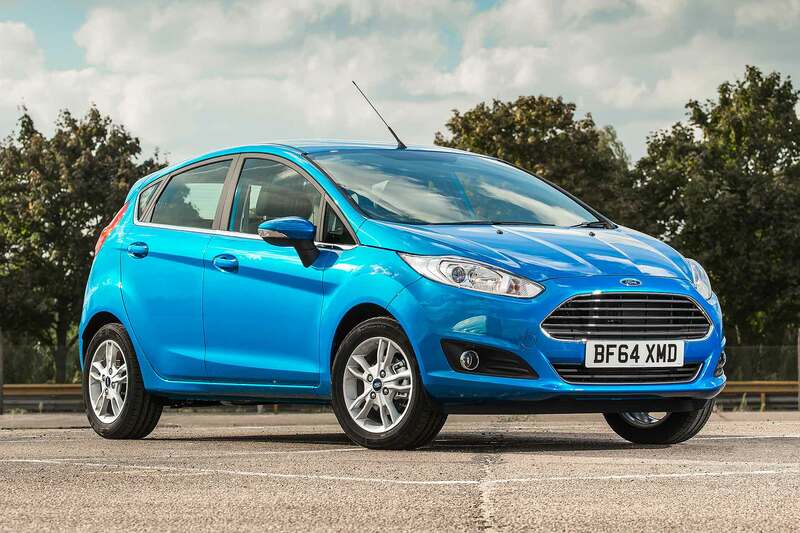 Ford remains the UK’s favourite car brand, with an 11.8% market share – much of that from the Fiesta and Focus alone. Nonetheless, its sales were down to 318,316 cars in 2016. Perhaps the 2017 Fiesta will revive them? Honda launched a lot of new cars in 2015 and it has reaped the benefits in 2016. Sales figures are up 10.7% and the new HR-V crossover is proving particularly popular. In all, 59,106 Hondas found new homes. Hyundai’s range of cars is getting more interesting. The latest i30 (pictured) is stylish and capable, while the Ioniq is available in all-electric, hybrid or plug-in hybrid guises – a first. The latest Tucson is a credible Qashqai-rival, too. Sales were up to 92,419 cars in 2016. Wow. Infiniti has shown the biggest sales gain in 2016, up a whopping 141.9%. However, don’t forget that Nissan’s luxury brand started from a pretty low base: 1,195 cars in 2015. Last year, it managed 2,891 sales, helped by the new Sunderland-built Q30 crossover. Jaguar sales are up… can you guess why? 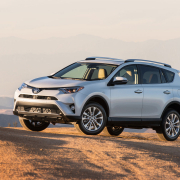 Yes, it’s built an SUV – the first in its history, in fact. 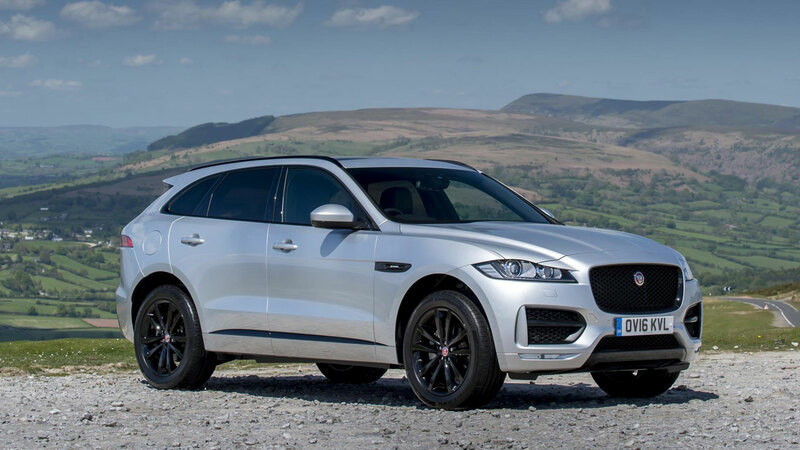 The F-Pace, along with the XE saloon, boosted Jag volumes by 45.4% in 2016. It shifted 34,822 cars in total. A 30.5% boost is good news for Jeep – up to 14,090 cars in 2016 – even if the increase comes almost entirely from the Renegade. This Fiat 500X-based small SUV looks the part, and has some off-road ability. It’s pretty forgettable to drive, though. The Kia Sportage was the 12th best-selling car in the UK last year, which helped its maker to a 13.9% sales increase overall. A total of 89,364 new Kias found owners in 2016. Will the arrival of the updated Picanto city car (pictured) boost that further this year? 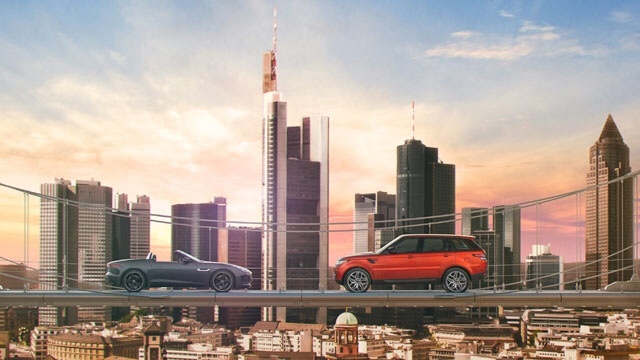 Land Rover attributes some of its success to the Range Rover Evoque, which was up 31% last year (thanks to the new convertible, perhaps?). 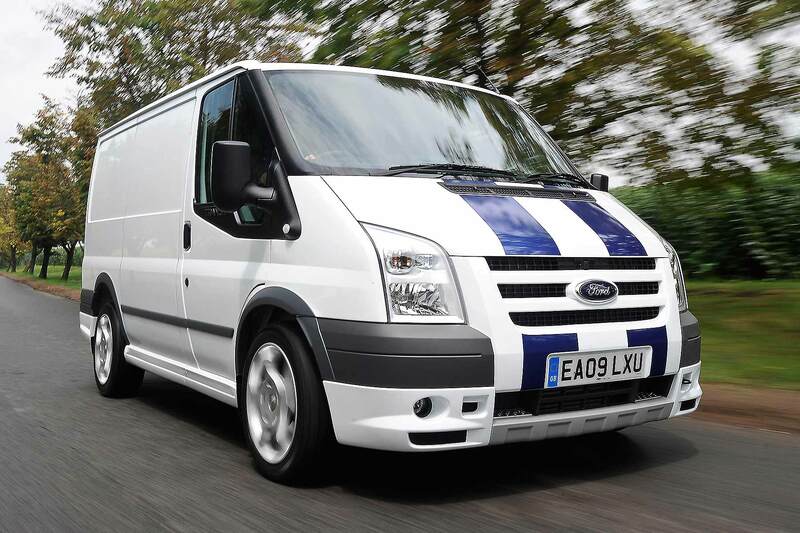 The British brand recorded a 19.5% increase overall, lifting its sales to 79,534 cars. The news isn’t so positive for its parent company, Toyota, but Lexus starts 2017 with a smile – and sales up 4.9%. 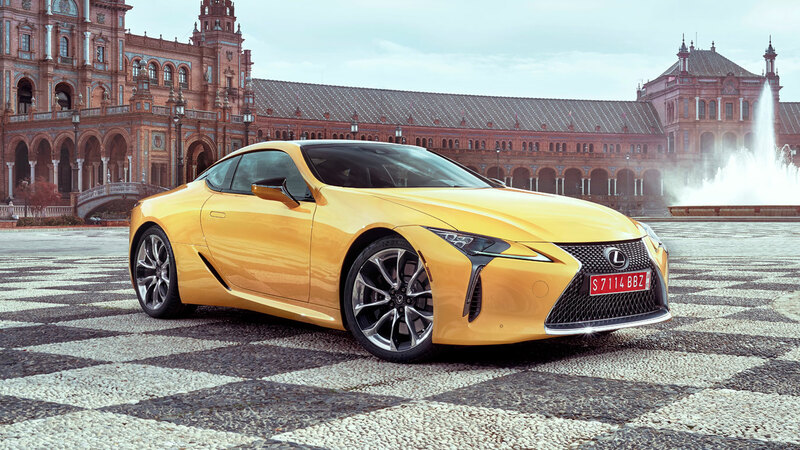 Nonetheless, with 13,915 cars registered, the Japanese marque has a long way to go before it troubles Audi, BMW or Mercedes-Benz. There’s a lot of love for Lotus in the MR office, but the Great British Public is more sceptical. Sales of these superb sports cars were down 9.6% in 2016, with just 339 registered – less than one car a day. An entry-level Ghibli diesel and the new Levante SUV haven’t helped Maserati meet its targets. Sales remained stagnant, with just a single additional car sold in 2016 versus the year before – 1,435 cars in total. We reckon Mazda has one of best ranges of cars on sale – from the 2 supermini to the MX-5 roadster – so it’s gratifying to see sales up 2.4% in 2016. It sold 46,609 cars in total. The fifth-generation Mercedes-Benz E-Class went on sale in 2016, and that – along with a very successful C-Class – will have helped contribute to Mercedes-Benz registrations increasing by almost 17%. MG sales shot up a third last year with the launch of its GS crossover. But when sales in 2015 were a smidgen more than 3,000, that’s not a hard figure to improve on. The company’s given up the pretence of producing cars in the UK at the historic Longbridge site, which might harm its chances of improving sales in 2017. That and the fact its cars fall short compared to rivals. The fashionable MINI brand is showing no sign of losing its appeal any time soon – with sales up 8.5% to nearly 69,000 cars in 2016. 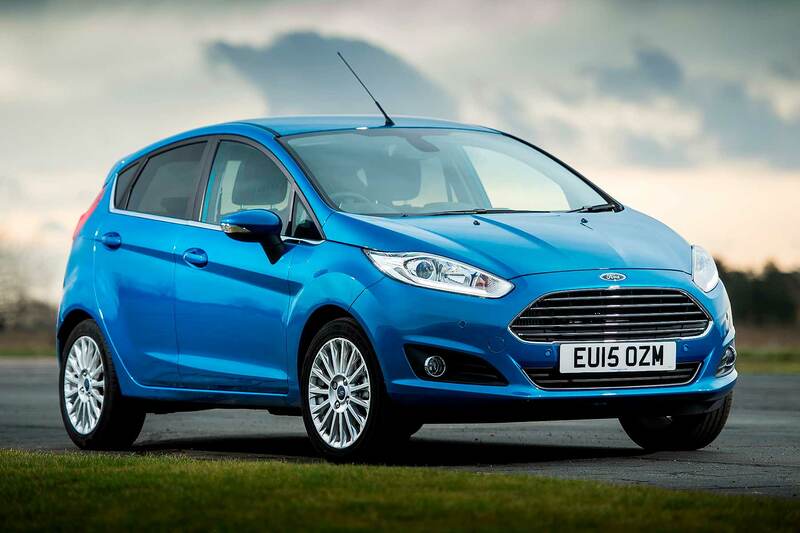 The MINI Hatch was the eighth most popular car last year, and the fifth most popular in December. The danger of a small model line-up is reflected in Mitsubishi’s sales, which were down a hefty 19.6% in 2016. The once-popular Outlander PHEV has been attracted a deal of bad publicity, with many complaining about poor fuel consumption and short electric range. 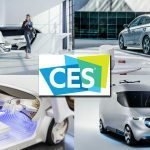 Incentives for plug-in hybrids are being reduced as well, while other Mitsubishi models such as the Mirage and Shogun just don’t stack up against rivals. 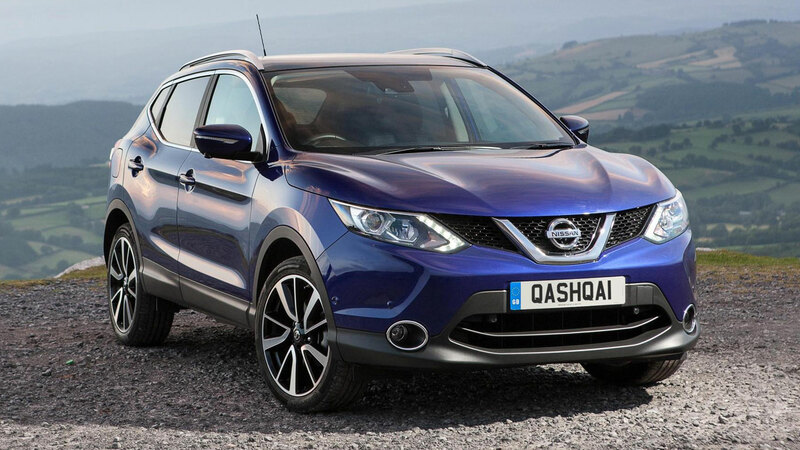 Despite its Qashqai being one of the top 10 best-selling cars in 2016, Nissan sales saw a small decrease in 2016. We saw its new Micra at last year’s Paris Motor Show, and first impressions are incredibly positive – it looks to be a huge improvement over the outgoing model. If it can attract even a slice of the Fiesta’s sales, it’ll be a good result for Nissan. Sales were down 5.5% to 98,529 cars for Peugeot in the UK last year, but it’ll be pinning its hopes on the new 2008 and 3008 SUVs for 2017. The French manufacturer has taken the radical step of replacing its frumpy MPVs with desirable crossovers – we’ll see if that pays off. In the year that Britain voted for Brexit, we also bought more Porsches than the year before. That’s despite controversially giving the Cayman and Boxster turbo power – while we continue to buy the Macan by the bucketload. A total of 13,097 Porsches were sold. It’s been a good year for Renault in the UK (85,102 cars sold), and that success is likely to continue following the launch of its desirable new Scenic people carrier (yes, we did call an MPV ‘desirable’). The Scenic will sit alongside the popular Captur and Kadjar crossover in Renault’s range. It’s bad news for VW’s Spanish brand, with sales down a smidgen to 47,456 cars last year. Ageing models such as the Leon and Ibiza could explain the falling figures, but SEAT’s fortunes are likely to change in 2017. 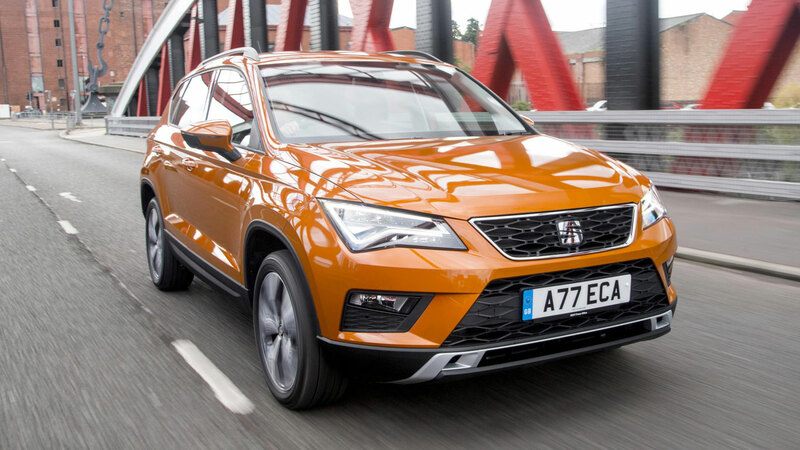 The new Ateca crossover is now on sale, while the Ibiza is due to be replaced in summer and the Leon is receiving a facelift. The days of pre-Volkswagen Skoda feel a long time ago now, with sales passing 80,000 in the UK last year. Models such as the Octavia represent excellent value for money, and Skodas are often available with tempting finance deals. Sales don’t seem to have been hit by the Dieselgate emissions scandal. Smart is showing no sign of becoming last year’s fad, with sales up an impressive 42.2% in 2016. Tempting finance deals on its ForTwo two-seater combined with a general move towards smaller vehicles across the board help to explain Smart’s rise in popularity. SsangYong isn’t a big player in the UK, but it does offer tough, low-cost 4x4s. It’s seen a rise in popularity in 2016 – up to 4,444 cars – no doubt helped by its affordable Tivoli crossover. Subaru sales are up 4.5% compared to 2015, but we’re still not talking massive numbers, with 3,612 cars registered in 2016. 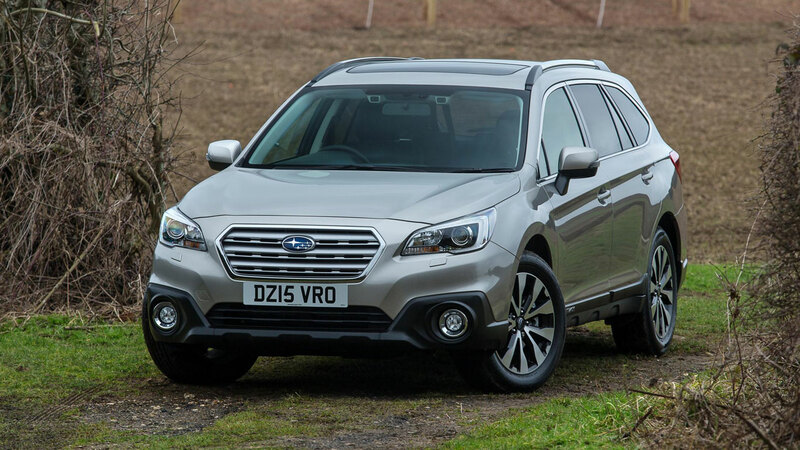 Subaru remains a relatively niche manufacturer here in the UK, with models such as the Outback and Levorg. Most Subaru buyers hold onto their cars longer than those of other manufacturers – meaning Subaru’s slow sales could, in part, be down to the loyalty of its customers. Plucky Suzuki has boosted UK sales by more than 10% in 2016. That success is likely down to the excellent value offered by models such as the Swift and Celerio, while the Vitara is a commendable crossover. We’re huge fans of the new Ignis – hopefully its quirky looks won’t put off UK buyers in 2017. Sales were down a little for Japanese firm Toyota in 2016 (96,746 cars sold). A reputation for reliability means it has a loyal customer base, and a trendy new crossover in the form of the C-HR could poach customers from other manufacturers this year. Bad news for GM’s British strand, registrations of new Vauxhalls were down 7.0% to 269,766 cars in 2016. 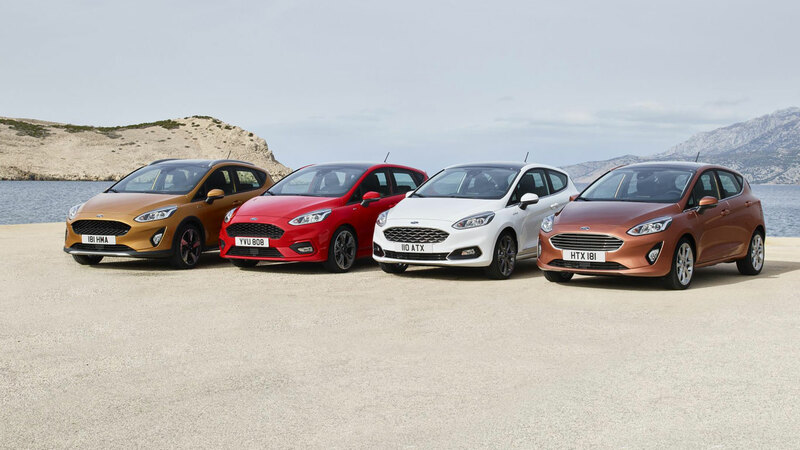 This could partly be down to the ongoing fires issues plaguing models including the Corsa – which clung onto its position as the UK’s second best-selling car, despite seeing a fall in sales of nearly 15,000. 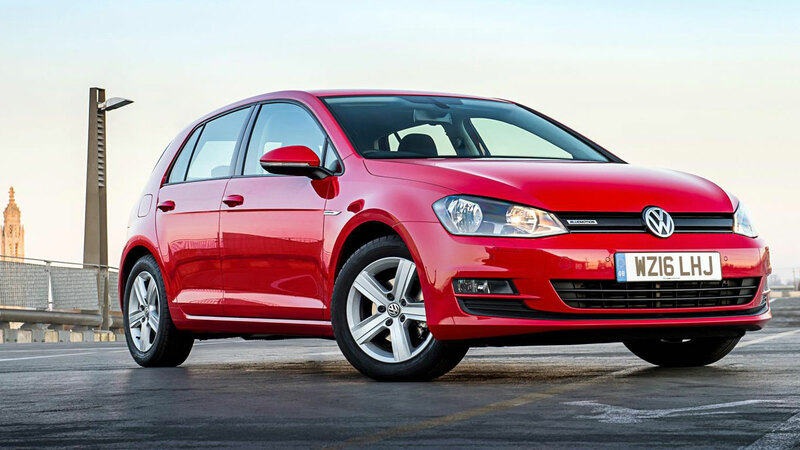 It’s been another turbulent year for Volkswagen, so it’s no surprise to see sales down 7.5%. But it could have been a lot worse – indeed, SMMT chief executive Mike Hawes told us he thought it has been “a very good year for Volkswagen”. It’ll be interesting to see whether buyers start to forget about Dieselgate in 2017 – a year the brand has described as “very exciting”. With new models including the brilliant XC90, V90 and S90, it’s no surprise that 2016 was a very strong year for Volvo. It sold 46,696 cars last year – and a new XC60 expected in summer 2017 could boost sales figures even more. 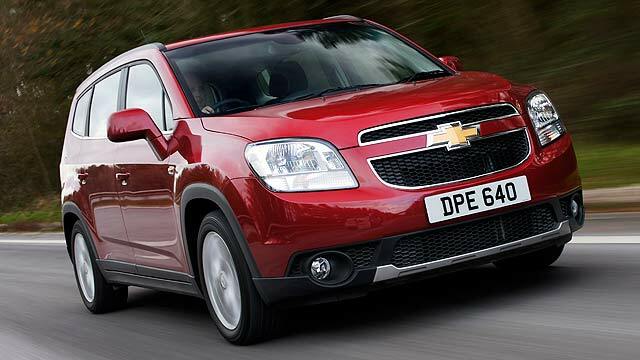 Chevrolet axed in UK – and sales double!